What the hell happened to Reba McEntire’s face? Plastic surgery run amok! 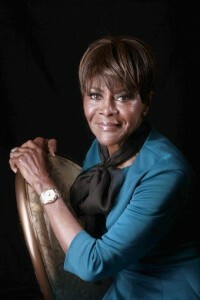 On the other hand, Cicely Tyson is stunning at 78, and if she’s had surgery, she got the right kind.